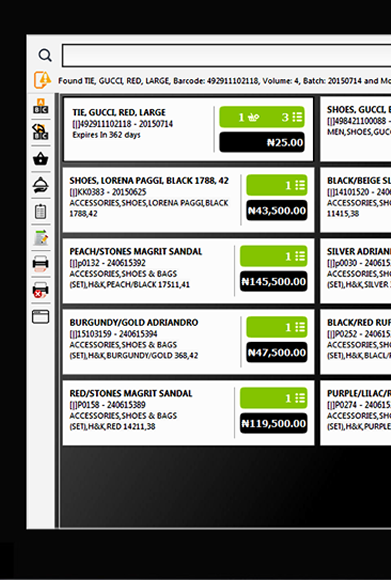 - Storeharmony platform helps African enterprises Sell Products, Control Inventory and Manage Stores. 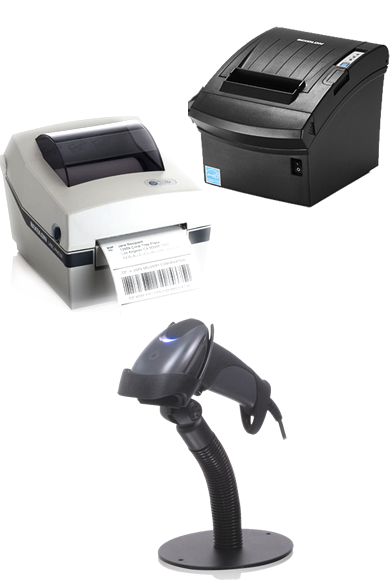 The integrated point-of-sale is the simplest to learn and use. 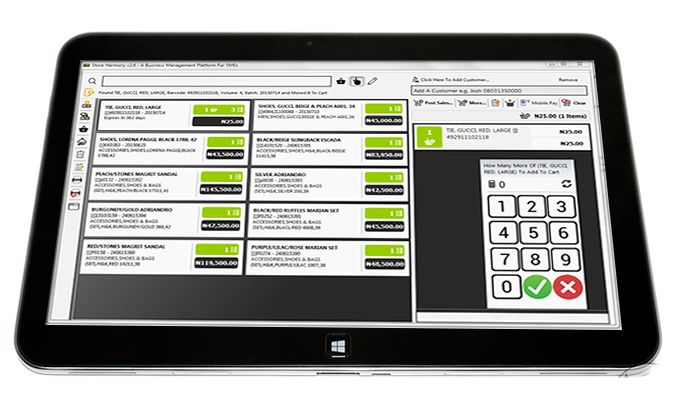 Easily create and post invoices, manage returns, post payments in multiple ways and periods. 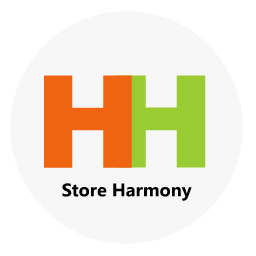 Store harmony is powering the distribution layer for stores and is helping to automate movement of inventory from distributors to retailers in a very innovative and transparent way from end to end. Store harmony provides the most comprehensive and easily accessible inventory management system you can find. 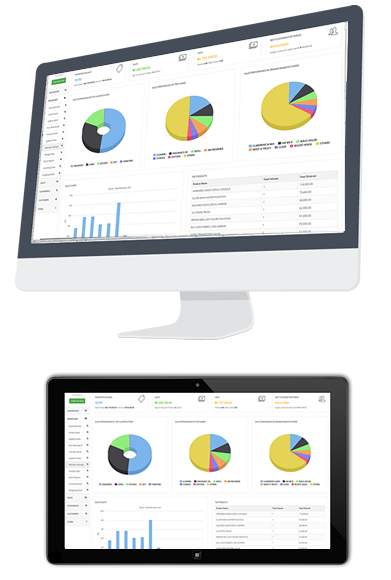 It provides a well integrated accountability system that lets you automatically handle some of the most difficult control tasks in a very simple way that is not burdensome to SMEs who have basic computing skillsets. From purchase Invoices, to finishing stock, to reorder management to expiry management, Store Harmony is able to manage your inventory in a way that helps your also enforce enterprise level complaiance across board. 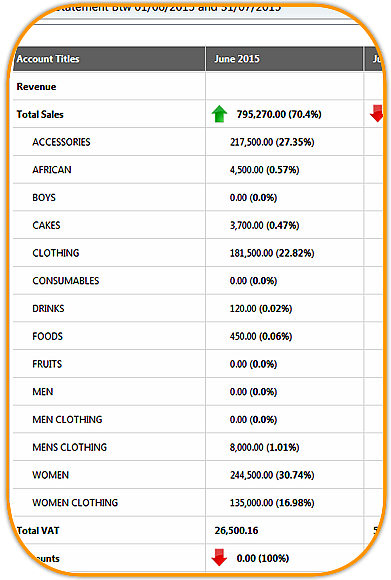 Daily SMS reports are sent to your mobile which helps you get information quickly about your daily sales from all your network of stores ahead of an official report. 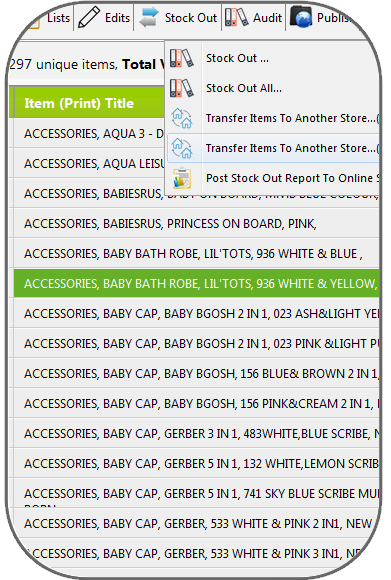 Managing your chain of stores could be a real headache due to inventory management problems. Stores loose stock unaccounted for and find themselves having to trust staffs as a basis for accountability. Not anymore. When you deploy Store harmony, you take stock count in one place and wire your inventory like money. This wire is electronically picked up at the other store and stock count verified only by remote store managers. Transaction rates apply. 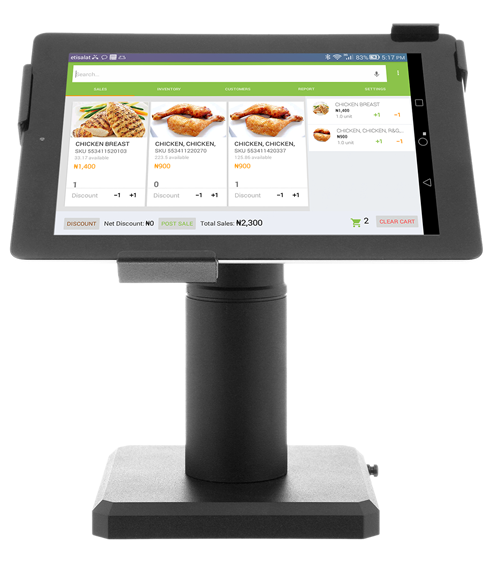 The Store Harmony Point-of-Sale is one of the richest POS applications you can find because it allows sales people to do more without giving too much operation overhead to the business owner. Store harmony is rich yet simple to work with and allows you restrict options like discounts, marking up prices or returns. Because business continually evolves, we provide regular updates to ship new critical business functions. 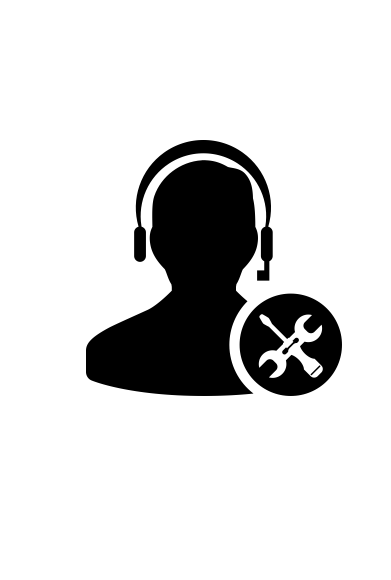 © 2018 DabarObjects Solutions. All Rights Reserved.